The Department of Planning, Transport and Infrastructure (DPTI) will tonight start works on a safety upgrade to a level crossing in Dry Creek, with another to be upgraded in Woodville next weekend. New rail tracks, sleepers and asphalt will be installed at the level crossing on Cormack Road at Dry Creek, capitalising on the closure of the Gawler rail line for the $238 million Torrens Rail Junction works. The Cormack Road level crossing will be closed from 7pm, Friday 6 October to 5am, Monday 9 October, and the nearest alternative crossings are at Grand Junction and Port Wakefield roads. Similar works will be carried out at the Woodville Road level crossing at Woodville, as well as other works at the station including the construction of a ramp to connect the city bound platform to the adjacent Outer Harbor Greenway and Glenys Nunn Drive. The Woodville Road level crossing will be closed from 7pm, Friday 13 October to 5am Monday 16 October. The nearest alternative crossings are at Cheltenham and Kilkenny roads. Both crossings will be closed to traffic for the level crossing upgrades, which are being delivered through a $560,000 investment from the State Government’s Rail Asset Maintenance Program. Detours will be in place with advance warning given to motorists via VMS signs. Motorists are urged to following all signs and take care when workers are on site. 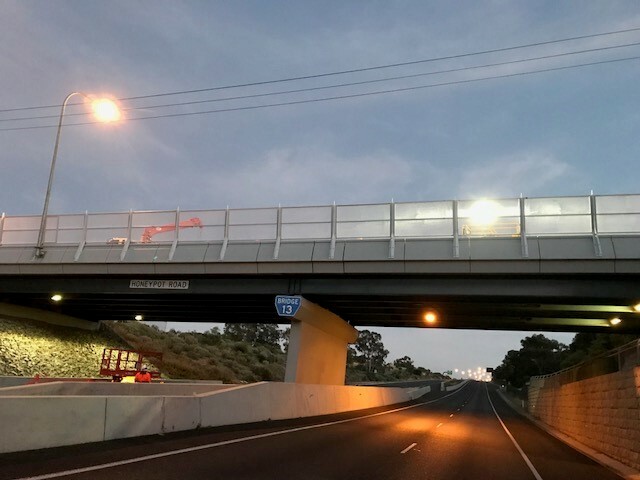 The upgrades are among a raft of works which have been timed to coincide with the temporary closure of the Outer Harbor and Grange lines and partial closure of the Gawler line for the Torrens Rail Junction Project. Hot washing at various stations. Croydon Station track widening and upgrade, including Queen Street.